The Manly ceiling fan with DC motor and remote is a 130cm (52″) diameter fan with a modern design. With a twist blade design, the Mercator Manly ceiling fan provides great airflow perfect for living and bedroom areas. With 6 speeds to choose from, a remote control included, and a very quiet operation – this fan will be a favourite for all seasons. 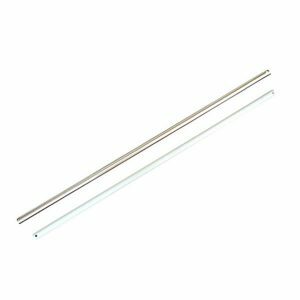 This particular model of the Manly ceiling fan comes with a Brushed Chrome motor and Silver plastic blades. Why Choose the Mercator Manly DC Ceiling Fan? 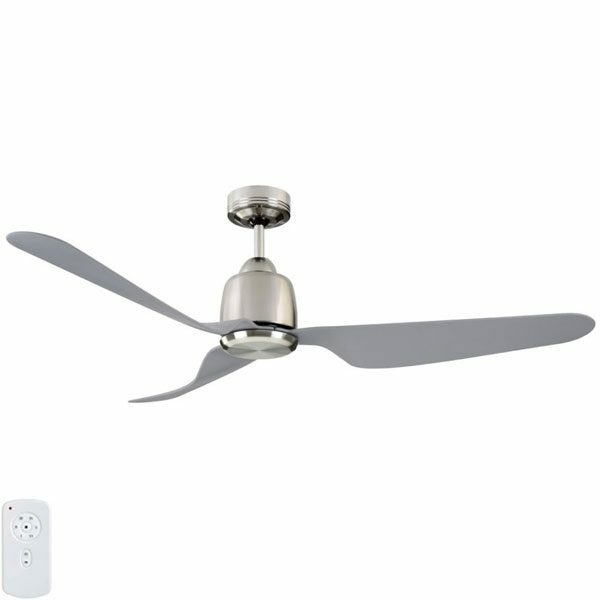 The Manly DC ceiling fan includes an energy saving 35w DC motor and a remote control as standard. 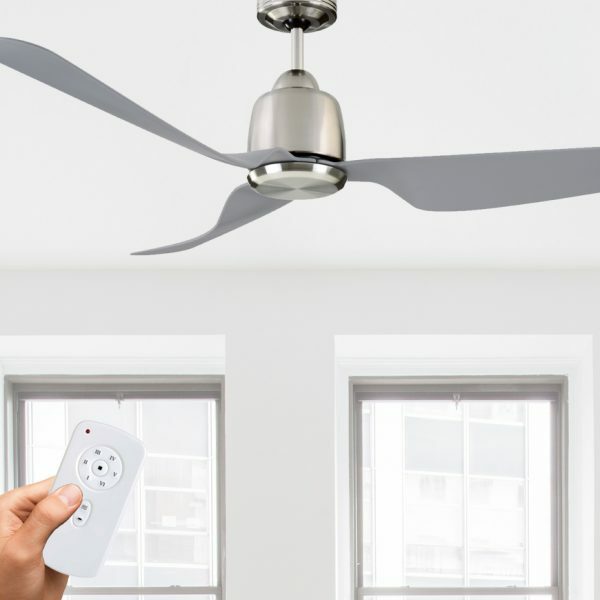 The Manly Ceiling fans plastic blades are durable and offer a great airflow as well as sea-breeze technology which enables automatic variable speed control. The Mercator Manly DC ceiling fan is a highly popular model. This model comes with a brushed chrome motor and silver blades.